The Naples community is a small one with few of the departments common on other reservations. 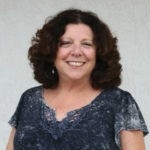 To allow Naples youth to participate in the Summer Work Experience Program, community outreach coordinator Sandra Osceola worked with Kerlande Patterson to develop a plan to introduce students to opportunities within the Tribe. 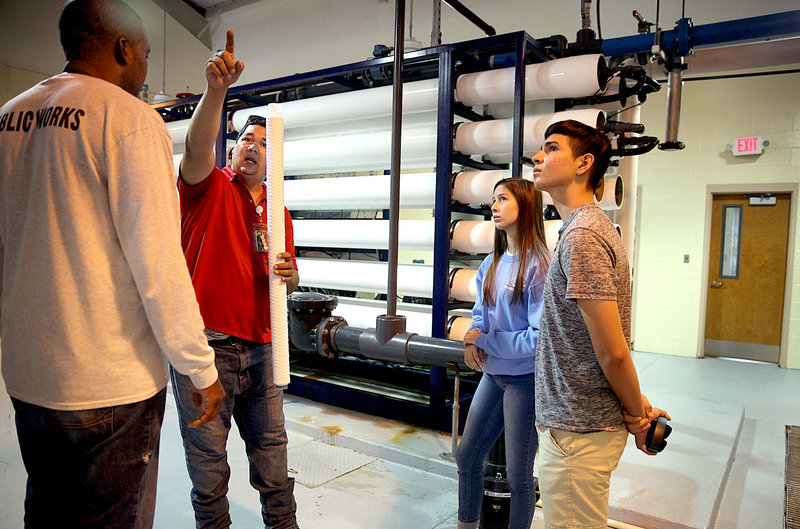 Students chose areas of interest and Osceola scheduled outings and tours of facilities to give them a better understanding of what the Tribe does on a daily basis. Although it isn’t an official Center for Student Success and Services program, Patterson deemed it a success. Osceola dedicated herself to the SWEP program and made arrangements for the students to see operations on other reservations. They visited Seminole Petroleum in Naples, had a behind-the-scenes tour and lunch at the Hard Rock Hotel & Casino Hollywood, toured Council and Board offices, the Hollywood pharmacy, Big Cypress Seminole Police Department and Fire Rescue and the Big Cypress water treatment plant. While in Naples, Serena worked in the Culture Department, where she learned to sew and bead. Martin Slavik, 15, started a hydroponic farm where he is growing spinach, lettuce and kale. The four SWEP participants, including Joseph and Dominic Osceola-Lugo, learned to use the Naples cooking chickee and prepared a traditional breakfast. Together they designed and built a storage unit for the chickee’s pots and pans. Serena and Martin toured the Big Cypress water treatment plant July 25 and learned how the employees clean the water from the Tamiami Aquifer to make it potable for BC residents. A tank onsite holds one million gallons of treated water, which is distributed to all residents. The water plant uses 150,000 to 300,000 gallons per day. An elaborate computer system monitors the water pressure in the pipes and alerts the operators to any issues in the system, which can be fixed either onsite or remotely. BC Public Works water treatment plant operators Warren and Denis Ortega taught the kids about reverse osmosis, showed them the filter membranes and how they check to water for purity. They also told them what education they need to become certified so they can get a license. 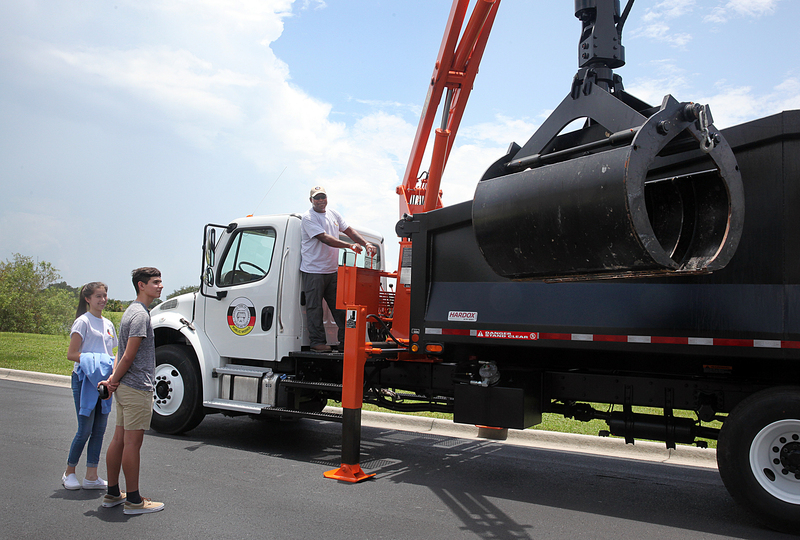 After earning a high school diploma, certification is required to become a licensed operator. The process takes about two years and may be done while on the job. After a prospective licensee logs 2,080 hours at work, he or she is eligible to take the state licensing test. All the operators at the BC water treatment plant are licensed. “You can go as far as you want to,” added Ortega. Licenses must be renewed every two years. Since the job entails human consumption, it is regulated by the federal Environmental Protection Agency and the state’s Department of Environmental Protection. The water treatment and public works industry is going through a generational change, so career opportunities are available for young people interested in the field as older workers retire.